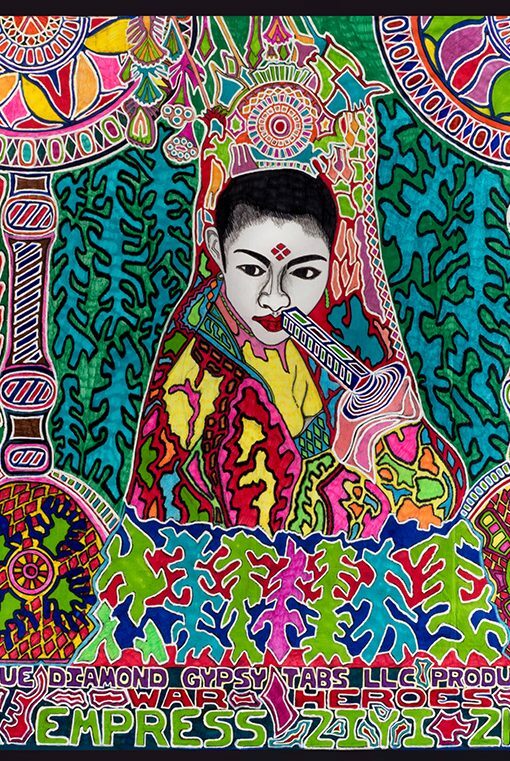 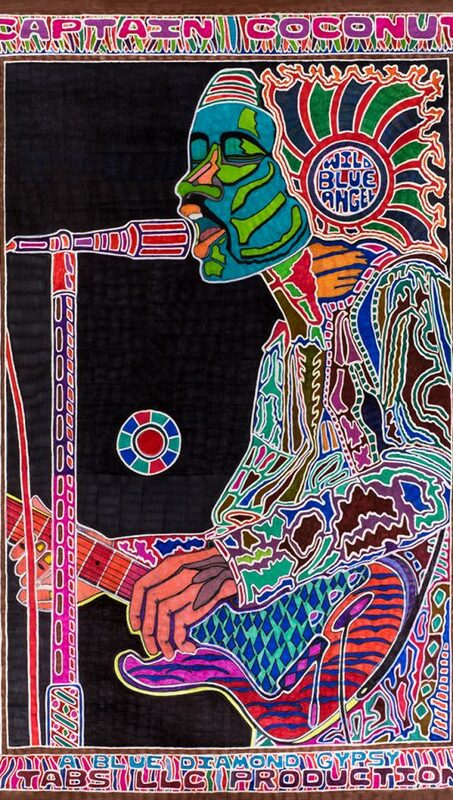 Original Jimi Hendrix artwork by Artist Kevin S Diah. 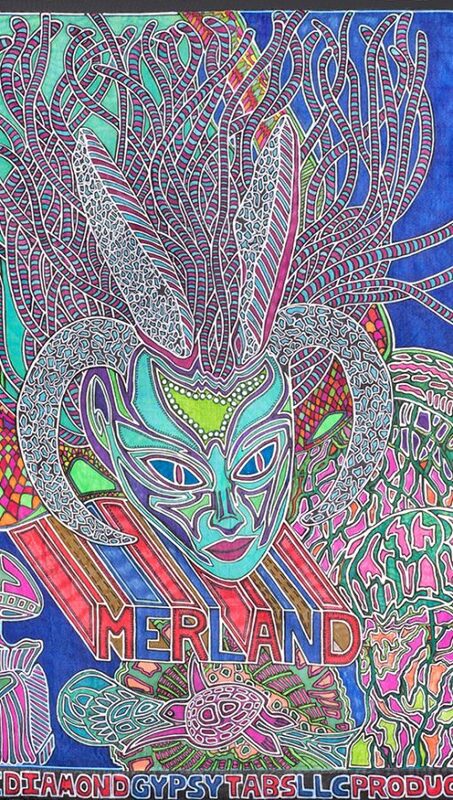 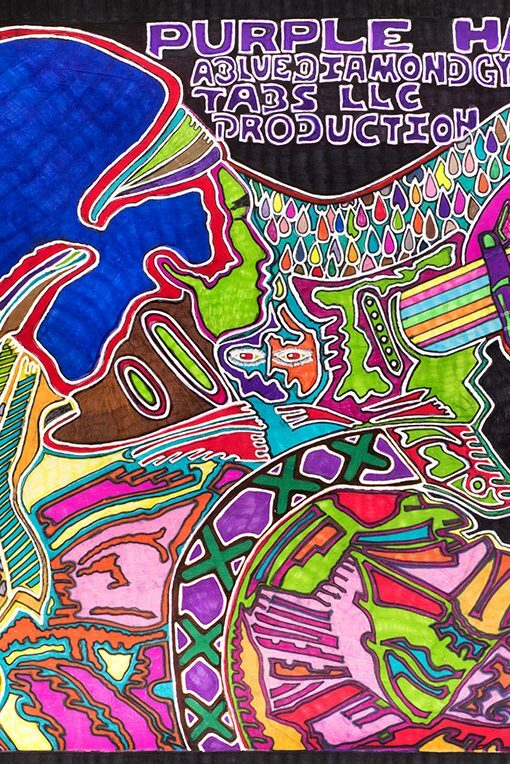 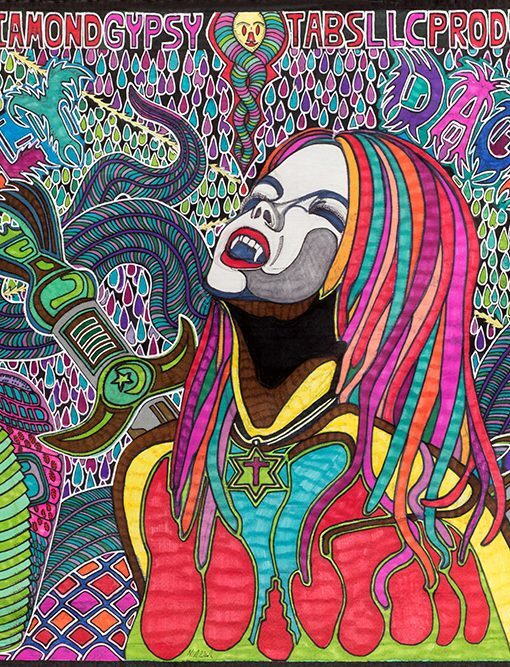 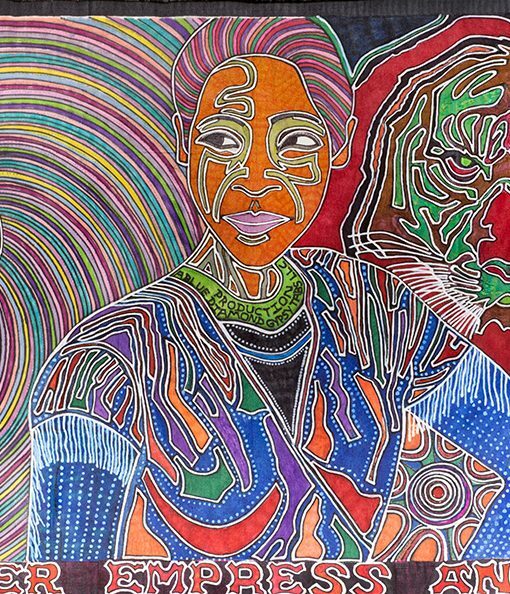 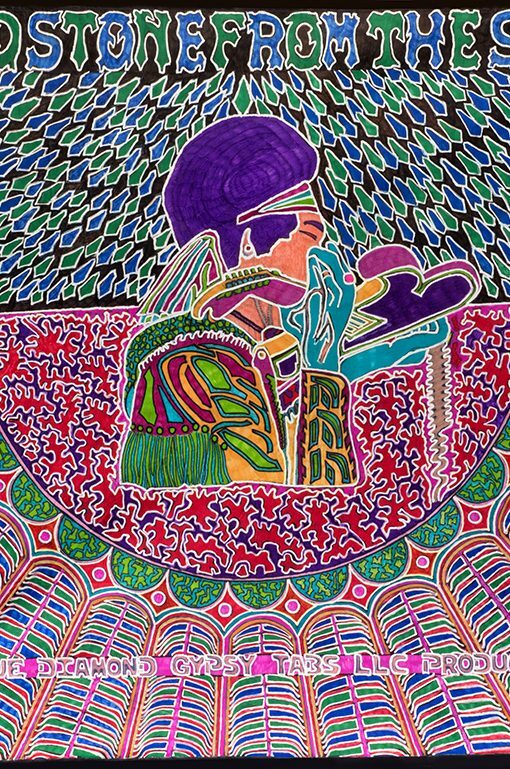 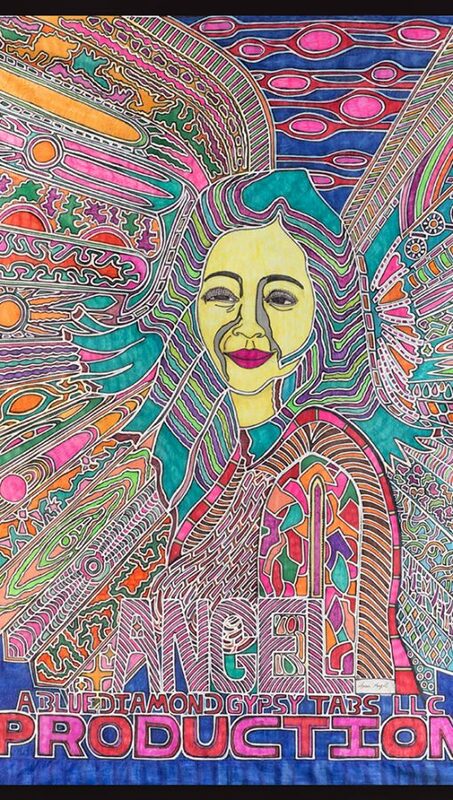 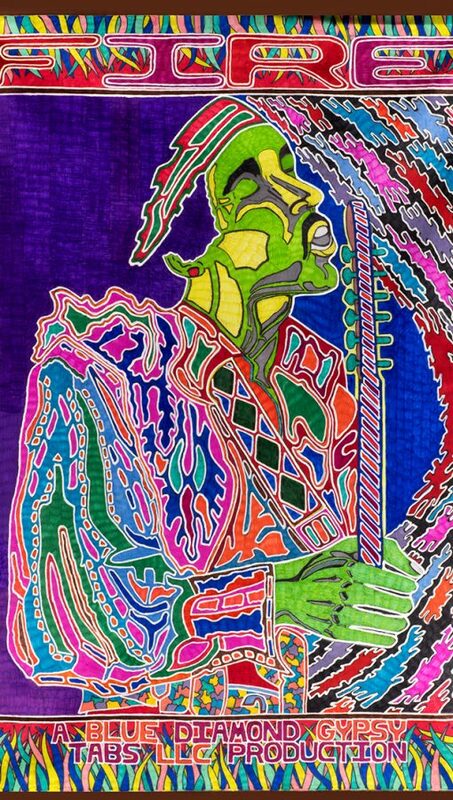 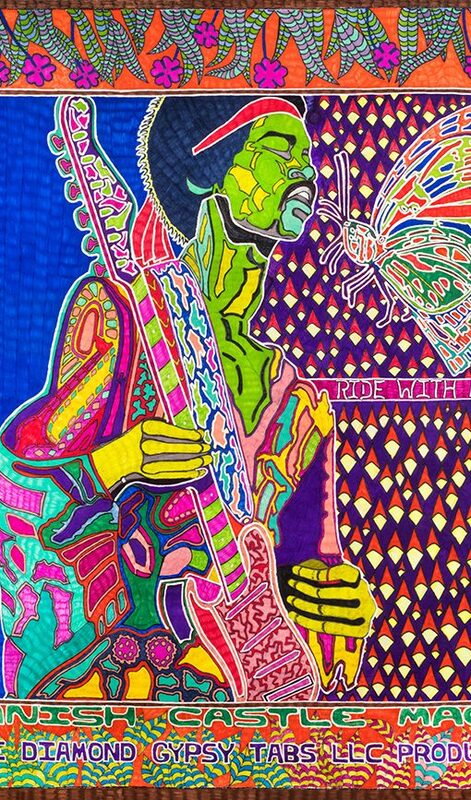 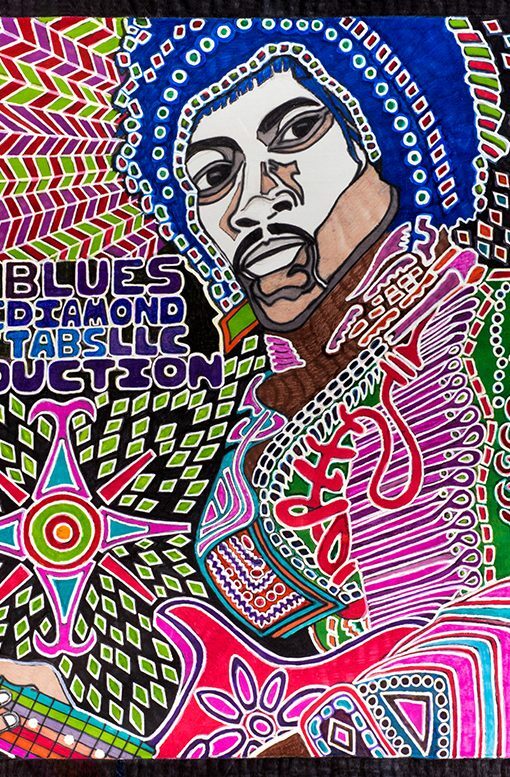 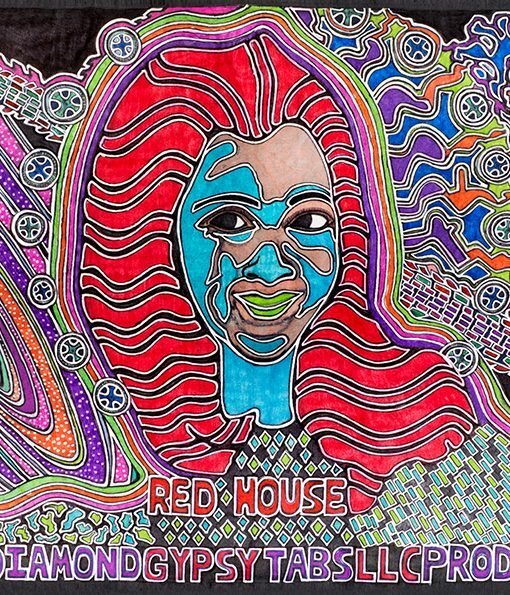 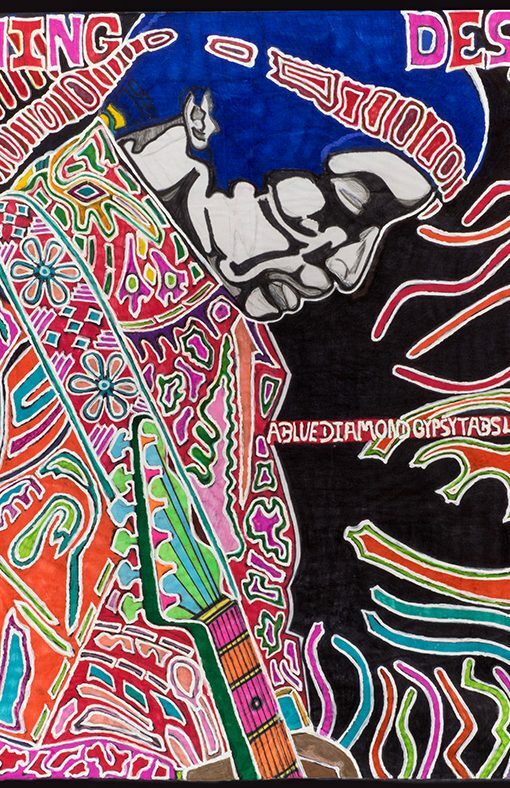 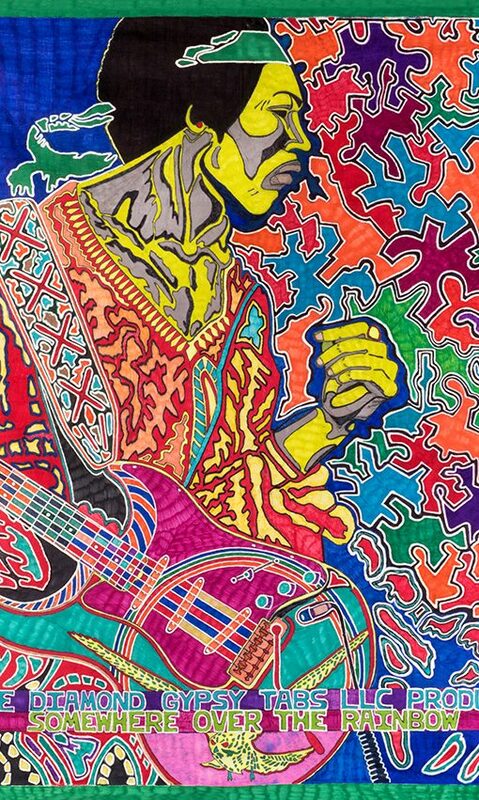 The hand-made Jimi Hendrix psychedelic art is exclusive to our website cannot be found anywhere else. 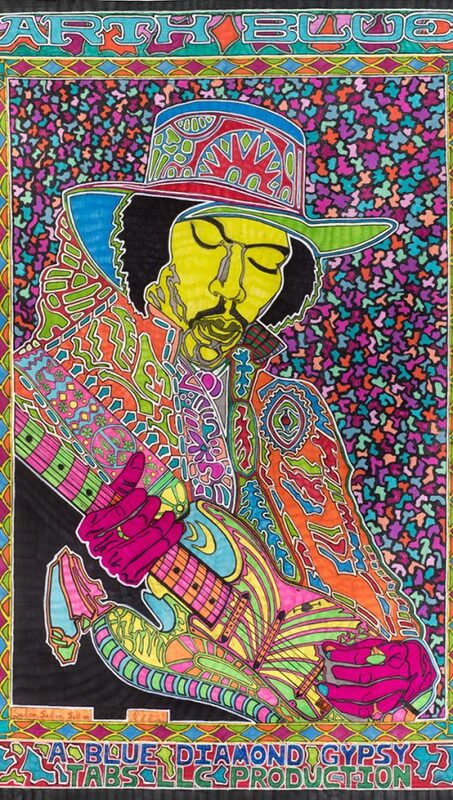 Browse through our collections today, and if you have a question about any of our Jimi Hendrix artwork, please feel free to contact us.